Geek Girls Brunch is a nationally recognized organization with different cities all over the place. 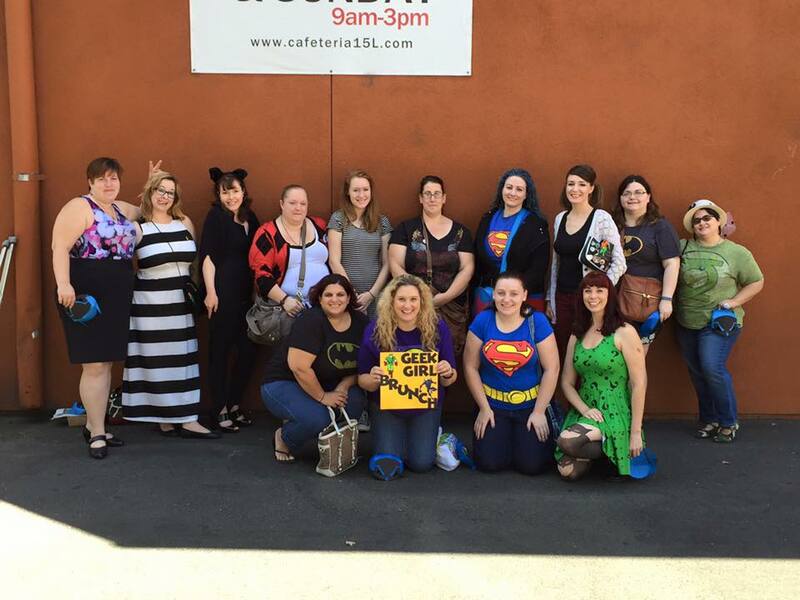 They hold special events along with brunches where geeky ladies can meet, chat, and enjoy each others company. Sacramento had it’s inaugural brunch a couple of weeks ago, and it was so much fun. The brunch had a DC theme, so everyone was encouraged to dress up in DC attire. Some wore DC logo shirts (like I did as Supergirl), while others made everyday cosplay outfits based on favorite characters. The food was delicious. Like oh my goodness I could eat there everyday if I could afford it. The conversation was great, from books to games to cons. These ladies are definitely awesome. We all got some goodies at the end to keep, including handmade masks, batman soap, different DC hero pins (mine just happens to be Superman), and a cute name card. Goodies aside, it was a really fun day and I am excited for the future events. 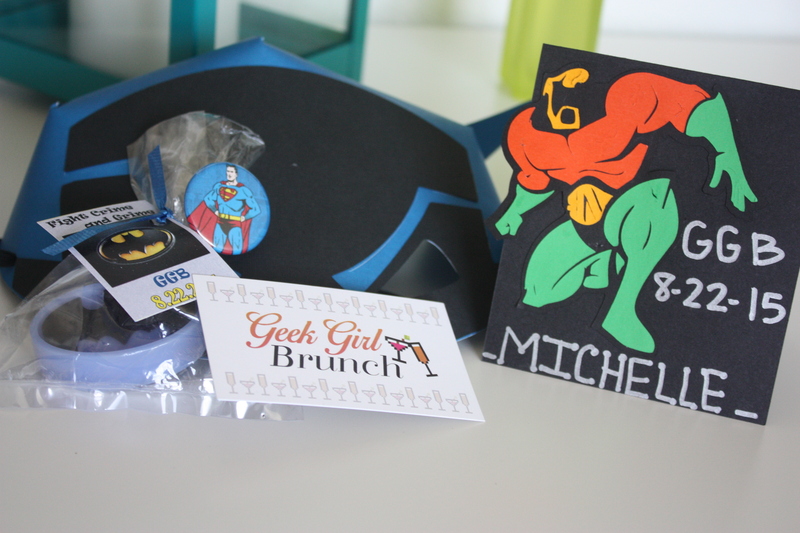 If you want to see if there is a group in your town or start one yourself, check out the Geek Girl Brunch website. I really want to be involved with this. I’ll check out the site later tonight. Thanks my dear! Sounds like so much fun. I’ll have to check my area .Thanks! I know the lead ladies for ours made a suggestion page with for themes or events. Maybe try that and see what the members want to do. This is incredible! Anything dress up is my favorite, any occasion will do! How awesome! Definitely checking it out!